Def Jam was founded by Rick Rubin in his dorm room in 1983 at New York University and its first release was a single by his rock group, Hose. 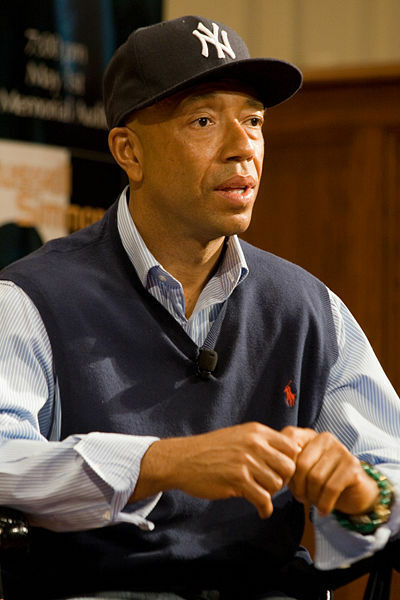 Russell Simmons joined Rubin shortly after when they were introduced to each other by DJ Jazzy Jay. The first single released with a Def Jam Recordings logo was T La Rock & Jazzy Jay "It's Yours". The first releases with a Def Jam Recordings catalogue number were LL Cool J's "I Need a Beat", and the Beastie Boys', "Rock Hard", both in 1984. The singles sold well, eventually leading to a distribution deal with CBS Records' (which would later become Sony Music Entertainment) Columbia Records the following year. The first full-length album released by Def Jam Recordings was Radio in November of 1985. The following year, Def Jam created a short-lived subsidiary label called OBR Records, catered toward R&B artists — the first artist signed to that imprint was Oran "Juice" Jones, who enjoyed success with his hit single "The Rain". Def Jam also signed thrash metal band Slayer. As the decade drew to a close, the label signed Public Enemy, whose controversial lyrical content garnered the company both critical acclaim and disdain. Lyor Cohen became president of Def Jam in 1988, after winning a power struggle with Rubin, who would shortly thereafter leave the company to form Def American Recordings (now known as American Recordings). Def Jam Recordings was founded in the NYU dorm room of Rick Rubin in 1983. Today, the Island Def Jam Music Group is home to a multi-cultural and diverse family of artists and has fast become one of the most successful labels in the industry. It comprises of Island Records and Def Jam Recordings, and is in partnerships with Disturbing Tha Peace and Slip N Slide. The roster boasts an array of talented artists including Mariah Carey, Kanye West, Fall Out Boy, The Killers, The-Dream, Fabolous, Melissa Etheridge, LL Cool J, NAS, Chrisette Michele, Bon Jovi, Ludacris, Lionel Richie, Rihanna, Hoobastank, Jeremih, Sum 41, Rick Ross, Young Jeezy and Ne-Yo. Founded Def Jam Records in 1984 with Russell Simmons. 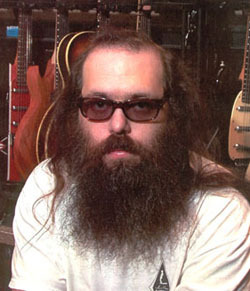 Rubin was affiliated with that label until 1988, when he moved to Los Angeles and founded Def American records. In 1993, when the word "def" moved out of urban slang and into the dictionary, he renamed the company American.